Her Mom, Jody Goodson, has been a long time customer, and friend of a Jacksonville AAMCO Transmission center owner, which is how we came to know about Rachael’s situation. Rachael has been struggling her entire life with Neurofibromatosis, a genetically inherited disorder of the nervous system that causes tumors to form on nerves in the body at any time and may cause abnormalities. Because of this disease, Rachael recently had to have her right leg amputated. Rachael starts school in just 2 short weeks, so she needs the prosthetic right away. The Jacksonville area AAMCO Transmissions owners established their “We Care Repair” charitable initiative years ago to provide car repairs for those in need, but unable to afford the repairs, as selected by Daniel Kids. Now we want to help fix Rachael Goodson in her time of need. 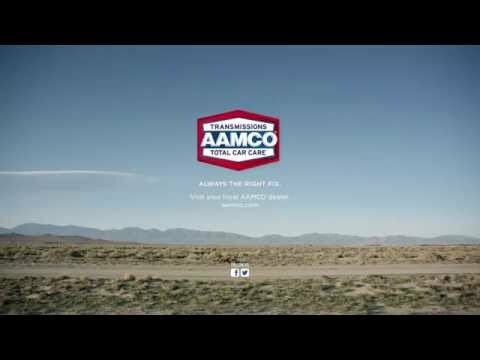 In that spirit, your local AAMCO Transmission owners are donating $2,000 through the go-fund-me page set up on her behalf: www.gofundme.com/rachaelsjourney. On behalf of Rachael Goodson and her family, we thank you for your support!